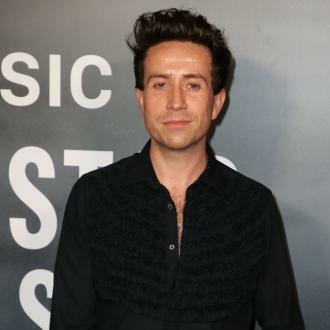 Nick Grimshaw has announced he is set to leave the BBC Radio 1 Breakfast Show, with Greg James poised to replace him. 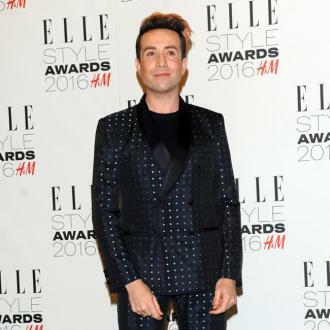 Nick Grimshaw has quit the BBC Radio 1 Breakfast Show. 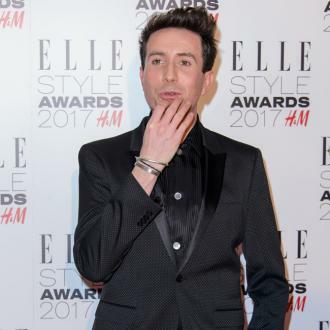 The 33-year-old broadcaster - who has been the host of the coveted time slot since 2012 - made the announcement live on air earlier this morning (31.05.18), with Nick revealing he will be replaced by Greg James. 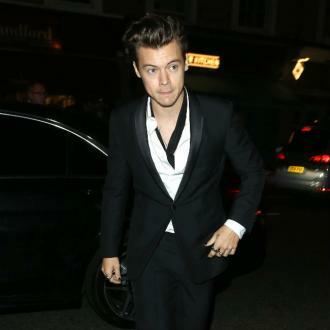 Nick - who is set to succeed Greg as the host of the Drivetime show on Radio 1 - shared: ''It was always my dream to do the Breakfast Show and I'm very grateful that I got to live my dream every day for what will be nearly six years. But six years is a long time and this isn't a forever job. I had the time of my life. ''I've decided it's time for a change and a new show. I love Radio 1 and can't wait to get on with the new time slot and the removal of all alarms from my house. Meanwhile, Greg has admitted he's relishing the prospect of presenting the ''most famous radio show in the world''. 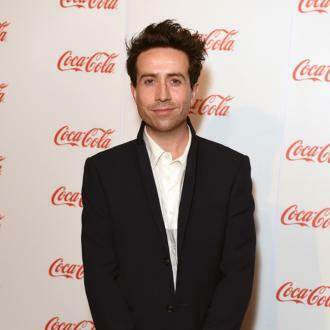 The 32-year-old broadcaster - who is to start hosting the show in September - continued: ''It really doesn't get any bigger than this and I really want to build on the great work Grimmy has done.